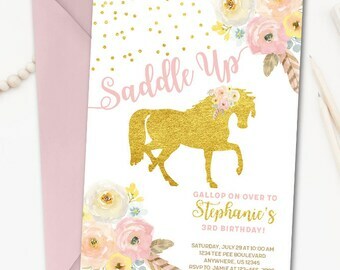 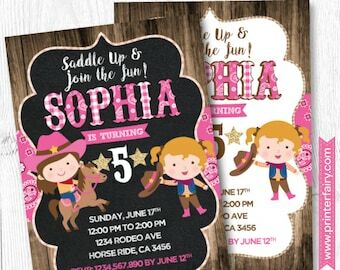 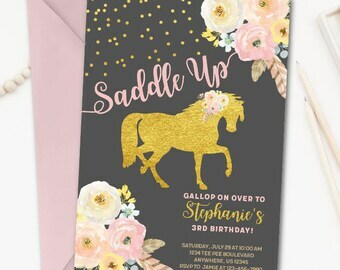 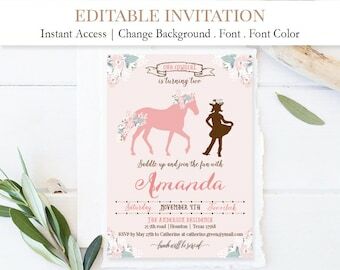 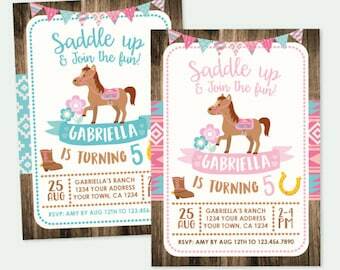 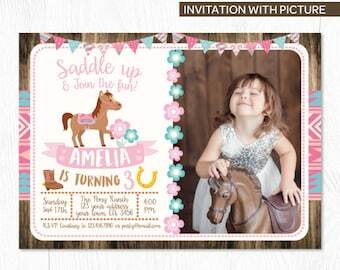 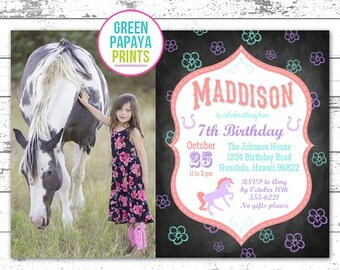 Cowgirl Invitation With Photo, Pony Birthday Invitation, Cowgirl Birthday Party, DIGITAL Invitation, You print! 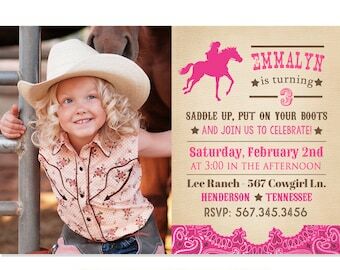 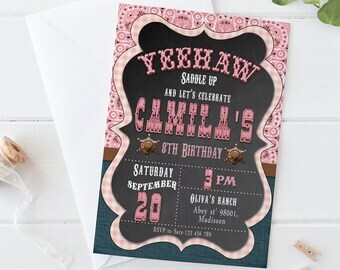 Cowgirl Birthday Invitation with Photo - Any Color! 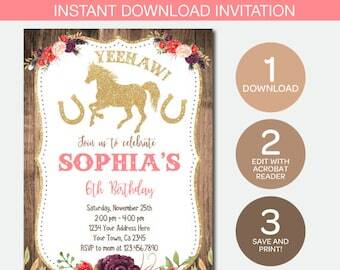 Cowgirl Invitation, Instant Download Invitation, Pony Birthday Party, Edit Yourself!